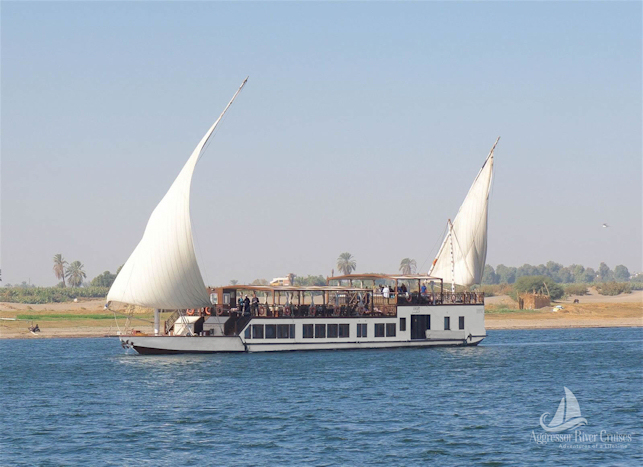 Sail on the beautiful Aggressor Nile Queen, a 155 foot dahabiya sailing vessel where guests will travel back in time to see the land of the Pharaohs that has changed little since they ruled. 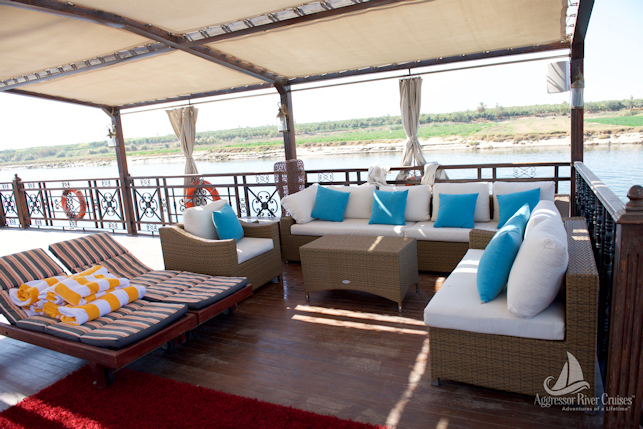 The Nile Queen departs every Saturday for 6 days/5 nights traveling from Luxor to Aswan. 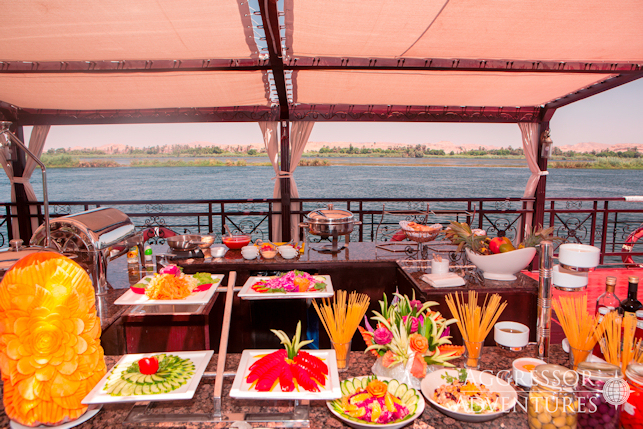 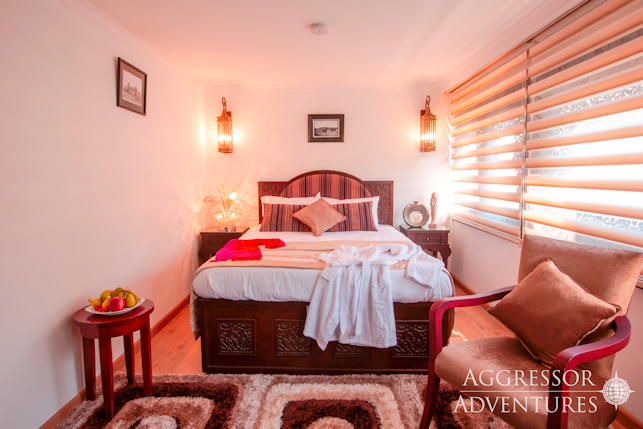 Guests will see breathtaking views while sailing on the Nile River where you will stop for day trips to see ancient ruins, archaeological treasures, and ancient villages.